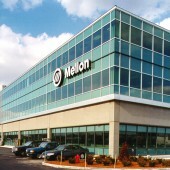 Develop a strategic real estate plan to house Mellon’s merged operations in a long-term, flexible real estate program. 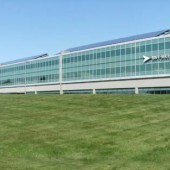 Project included evaluating facility needs, analyzing available locations, and developing a strategic plan to maximize efficiencies and optimize facility cost, while maintaining the firm’s corporate culture. 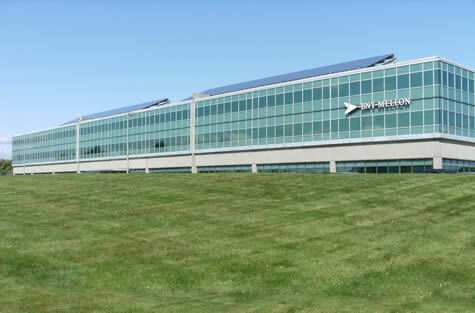 Our team identified a 273,000 SF vacant high-technology building just minutes from Mellon’s existing facility in Medford. However, the building, developed over the former City of Everett landfill, required site remediation. 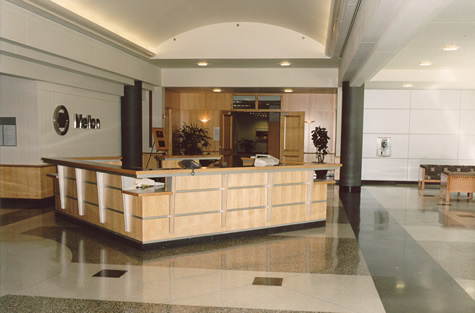 We purchased the site, coordinated environmental cleanup, and gutted and retrofitted the existing building to meet Mellon’s specific needs. The site Master Plan added another floor to the existing building to achieve 385,000 SF and allows for a Phase II with structured parking. 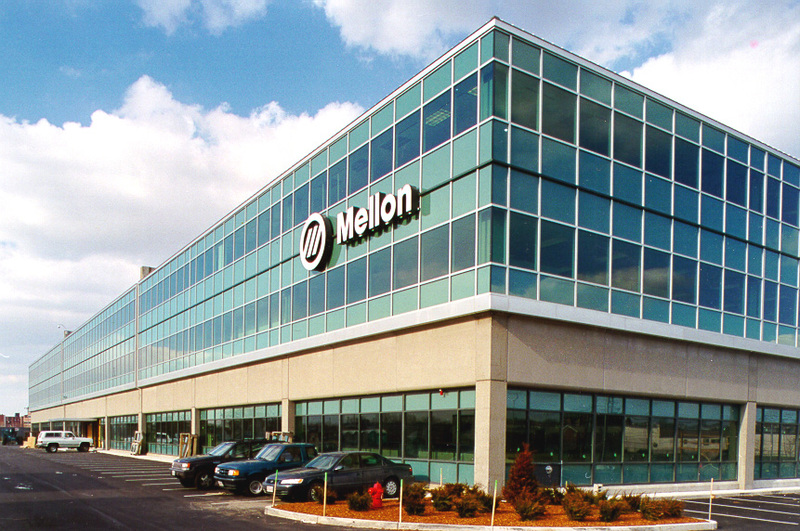 We structured an operating lease that gives Mellon an option to purchase the property for a specified amount during the 20-year lease term, offering greater operating flexibility and the ability to capture the inherent residual value upon exercising the purchase option. Our team also negotiated a nine-year property tax abatement with the city of Everett, which translated into significant savings for Mellon. 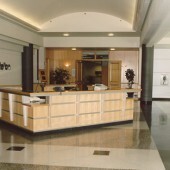 The facility is LEED Gold Certified. In April 2009 we installed a new 76-kilowatt solar panel array, making the property among the top 25 solar-electric generating projects in the Commonwealth. The system will reduce CO2 emissions by 50 tons a year, generate electricity to power 3,300 homes for a day, and is expected to cut annual energy costs by up to $15,000.